BARKA The GUtech team Magalodon is currently preparing for the Asia Shell Eco-marathon to take place between 16-19 March in Singapore. A GUtech team comprising of six Engineering students and one Computer Science student will participate for the third time in the Asian competition that was held in Manila (Philippines) in the last two years. Their newly developed car will to be shipped to Singapore in a few days. Their challenge will be to drive the longest distance while using only 1 l of diesel. The GUtech team will compete in the category prototype diesel, against more than 100 other student teams. 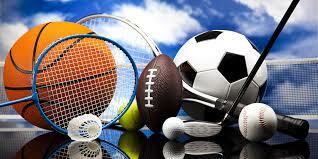 There are just a few days left for the training of the conditions. Prior to their departure, the team members and their advising Engineering professor had time to speak about their preparations and the special driving strategy. “Compared to the past two years many features were improved. The new car is around 30 per cent lighter and it has a transparent cover, which facilitates the driving,” said Mohamed Salman, the team leader. The material of the body and chassis is aluminium and carbon fibre. The students hope that their ideas and inventions can contribute to building lighter and eco-friendlier cars in future. For the first time an Omani female GUtech student, Al Shifa Al Hadi, will drive the GUtech eco-car. Al Shifa who has been studying Computer Sciences at GUtech has developed a special software that controls the motor and the friction, which are crucial for saving fuel. “Low friction bearings need to be employed. To save fuel during the competition the driver will need to be well-informed, applying the correct driving method where no unnecessary braking or acceleration should be involved. Moreover, the type of petrol is important,” said Dr. Emmanouil Bouzakis of the Department of Engineering at GUtech. Bouzakis advised the team during their preparation for the Eco-Marathon. “Generally diesel is much more efficient than gasoline, but it is causing harmful fine particulate matter emissions,” he said. 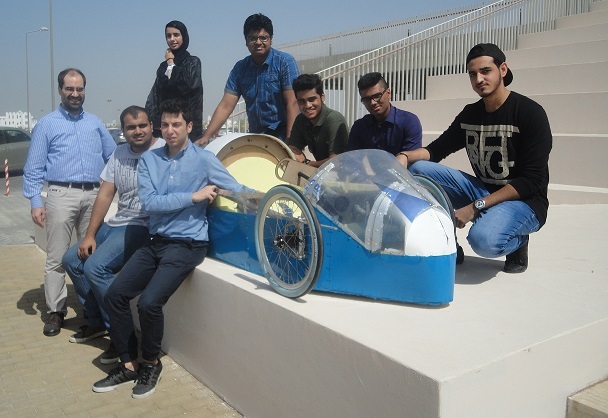 Last year, after passing all the technical checks and improving the different features the GUtech students team drove a specific fuel consumption of 0.6 l per 100 km. Around 100 teams participated in the Shell Eco-marathon in previous years, but many failed the inspection tests and therefore were not accepted for the race. 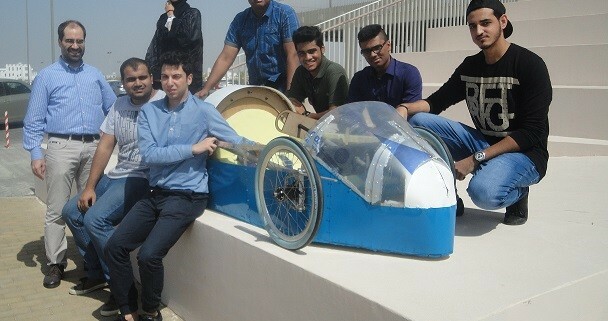 The GUtech Eco-marathon team is sponsored by Oman Air, Oman Cables and Europoles Middle East. Shell Oman and GUtech are also extensively supporting the team.